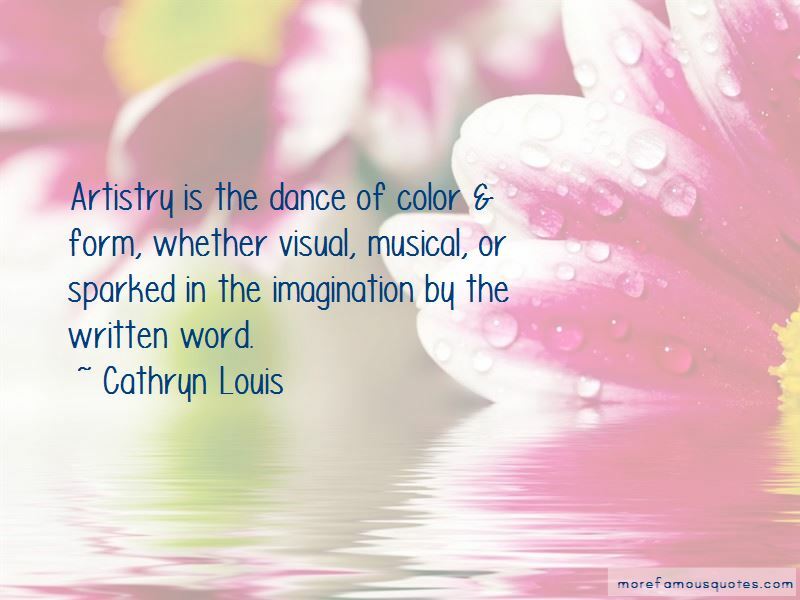 Enjoy the top 16 famous quotes, sayings and quotations by Cathryn Louis. Love - massively destructive to hatred, selfishness and greed. Use liberally. 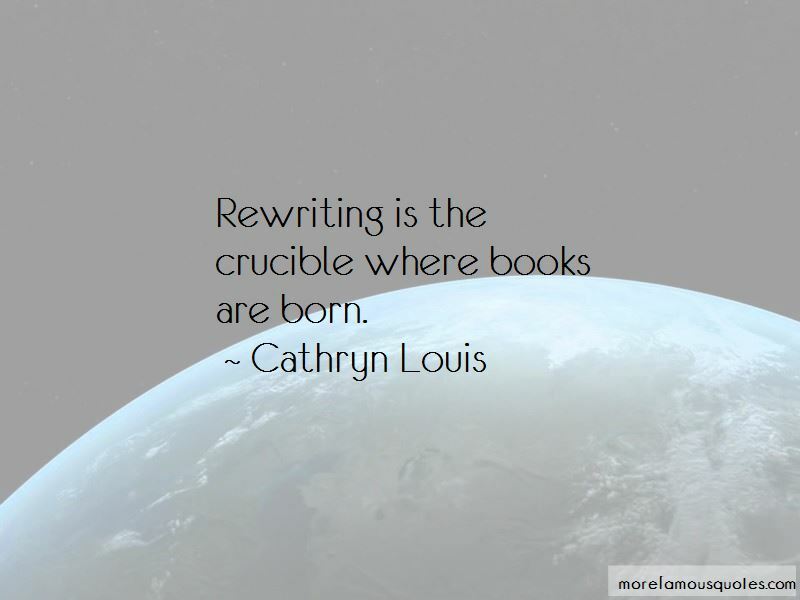 Rewriting is the crucible where books are born. 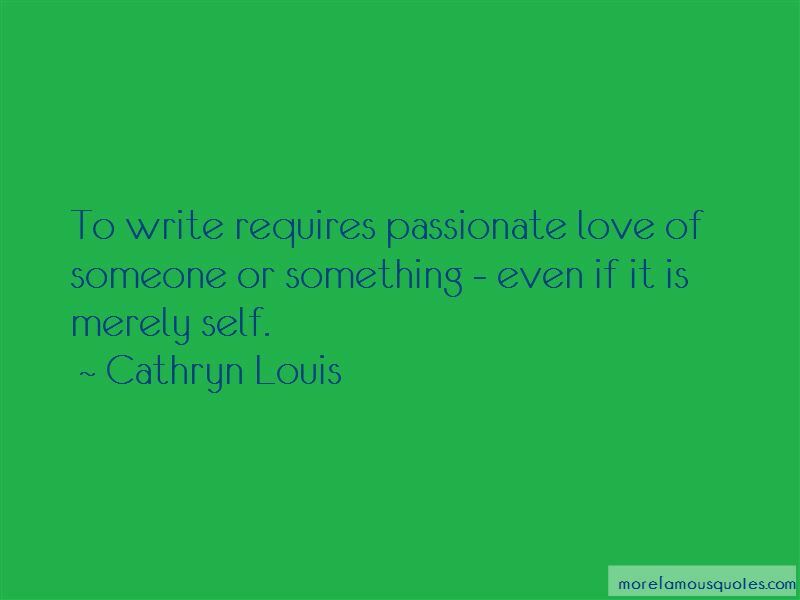 Want to see more pictures of Cathryn Louis quotes? 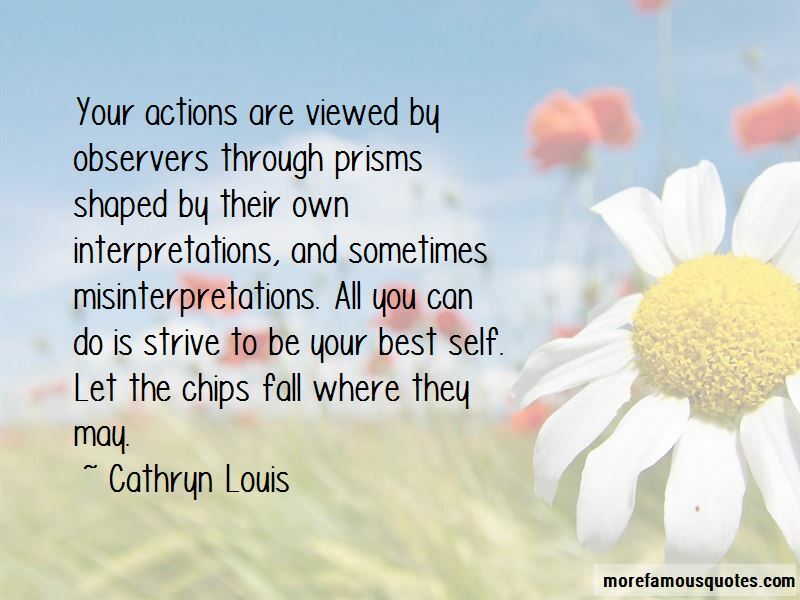 Click on image of Cathryn Louis quotes to view full size.